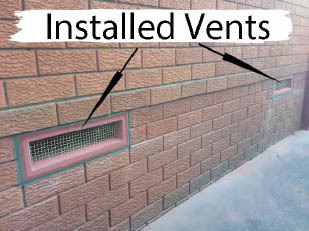 A sub floor ventilation system is designed to exhaust damp trapped air from the sub floor and introduce fresh air in through existing or new passive vents. Create a fresher, drier and healthier environment at home with an effective and affordable solution. Enjoy better conditions especially for asthma and allergy sufferers. Sub floor ventilation cuts off the source of the moisture from being evaporated through timber floors into the property which helps with mould and mildew issues and protects your timber floors. 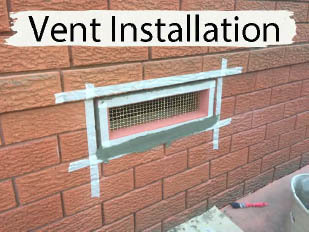 The right sub-floor ventilation will create a damp-free sub floor area. 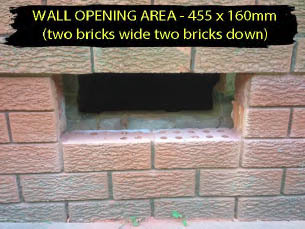 The system controls condensation, reduces mould, mildew and possible odours. It also has the benefit of reducing the risk of termites. Mould often grows under houses with inadequate ventilation. You can prevent mould by installing extra vents (passive vents) or force electric fan ventilation. 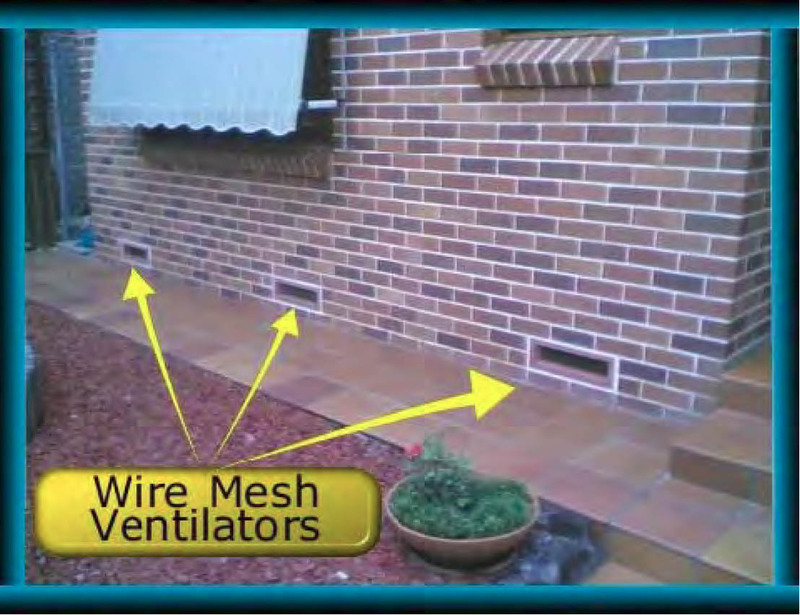 Anti-Damp wire mesh vents help remove musty smells, mould, fungi and rotting floorboards in the sub-floor area. Prevents fungi, mould, rotting boards, musty smells, bowing timber and lifting lino or vinyl tiles. 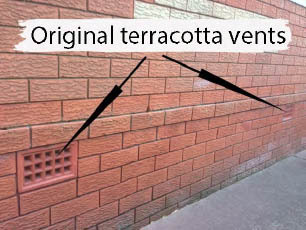 Discourages termites by creating an airy, light environment.- Eight times the air flow of standard terracotta vents. Promotes a healthy living environment for people with respiratory conditions. Call us on (02) 8399 0899 to talk about your Sub-Floor today.